Our dear friends of TSF gathered at the home of Robyn and Jonathan Fener for a relaxing evening of dinner, drinks and music. Robyn and Roberta Gold thanked generous supporters and shared our latest accomplishments and goals for the coming months. ​THE SHANE FOUNDATION WELCOMES DR. DOUGLAS MONTGOMERY AS WE RAISE FUNDS TO SUPPORT RESEARCH AT HADASSAH MEDICAL ORGANIZATION. ​Supporters gathered at Sinai Temple in Beverly Hills on May 16th, 2017 to hear a compelling presentation by leading expert in the field of maternal/ fetal clotting, Dr. Douglas Montgomery. This occasion marks the kickoff of our endeavor to raise funds to support critical research at Hadassah Medical Organization in Jerusalem. THE SHANE FOUNDATION IN D.C.
Our co-founder, Roberta Gold, was recently honored to be appointed as one of two nationwide Patient Advocates for the Council on Patient Safety in Women's Health Care. The mission of the Council is to improve patient safety with respect to dangerous pregnancy disorders. Roberta's role is to advocate for the voice of the patient experience. The Council is rolling out a series of "bundles", each of which presents a new set of guidelines that addresses a serious issue of maternal mortality and morbidity. The next challenge will be implementation of these new guidelines around the country. It is gratifying for The Shane Foundation and Roberta to participate on the council in the name of our beloved Shane. 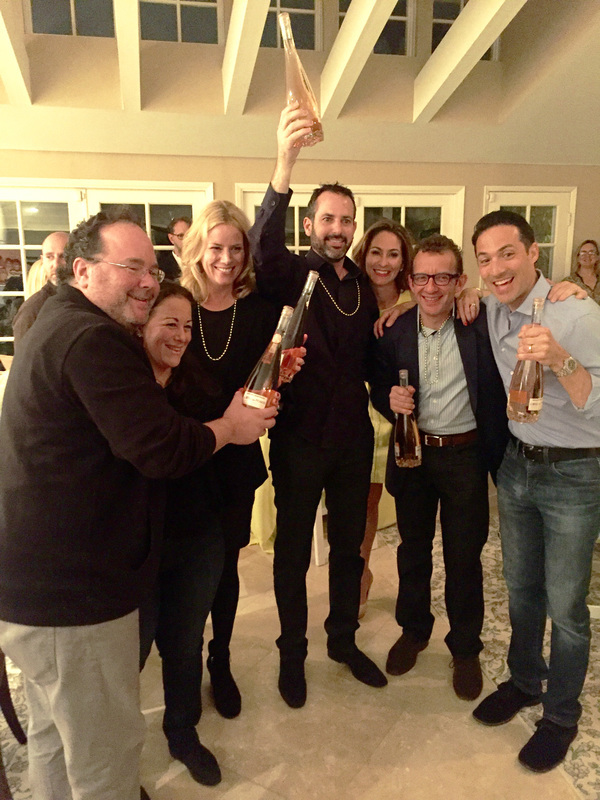 On April 9, 2016 supporters of The Shane Foundation gathered at the home of Shane's parents, Roberta and Arnold Gold. We enjoyed a fabulous dinner and game night to benefit the foundation. A big thank you to all attendees and donors. ​To the winning team went the spoils! 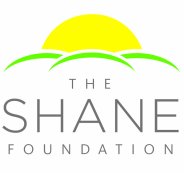 The Shane Foundation welcomed supporters to a tequila tasting and fundraising event in Beverly Hills at United Talent Agency on May 13th. Founders Robyn Gold Fener and Roberta Gold spoke about the treatable blood clots that took the lives of Shane Gold and her baby in 2010. Global news outlets report what we already know: Newer forms of contraception may carry greatly increased risk of deadly blood clots. "More than one million women are at increased risk of developing a dangerous blood clot because they are using new forms of the contraceptive pill, a study shows." Nurse Rita Ledbetter Promises "Not on My Watch!" The Shane Foundation brought our brochure kit program to Chicago with two area events. Thanks to Maia Madison for providing her Chicago studio on November 18th. Deepest thanks to Carin Fanter for hosting a magnificent event in Glen Ellyn, Illinois on November 19th. Additional thanks to Sheila Faber and Cassie Wilcox for their help and generosity. VENTURA BLVD MAGAZINE – "SHANE'S STORY"
Click HERE to view SHANE'S STORY written by Linda Grasso. On May 7, 2014, The Shane Foundation hosted a women's luncheon at the Luxe Hotel Bel Air to unveil our "Spring Project". Gift bags were distributed containing a set of our new brochures mounted in a holder to be placed in the waiting room of each woman's respective OBGYN. The information in the brochure was derived from the new, expanded web pages on maternal/fetal blood clotting disorders, funded by the Shane Foundation for our partner, the March of Dimes. The purpose of the brochure is to present this complex information in a simple, eye-catching format, encouraging women to ask questions and engage in further discussion with their doctors. DAILY LIFE – "THE UNSPOKEN SIDE EFFECTS OF YAZ"
Click HERE to view a DAILY LIFE article by Hannah Kohlman. VANITY FAIR – "DANGER IN THE RING"
The Shane Foundation would like to direct your attention to the following ground-breaking January Vanity Fair article, "Danger in the Ring" by Marie Brenner. Even though Ms. Brenner's primary focus is the Nuva Ring contraceptive by Merck, rather than Yasmin by Bayer, the scandalous intertwining of "Big Pharma" and their medical/legal support complex, is virtually the same. This is not only the story behind Shane's story, it also brings into sharp focus why maternal/fetal and contraceptive induced blood-clotting disorders have been kept under the radar of public scrutiny. 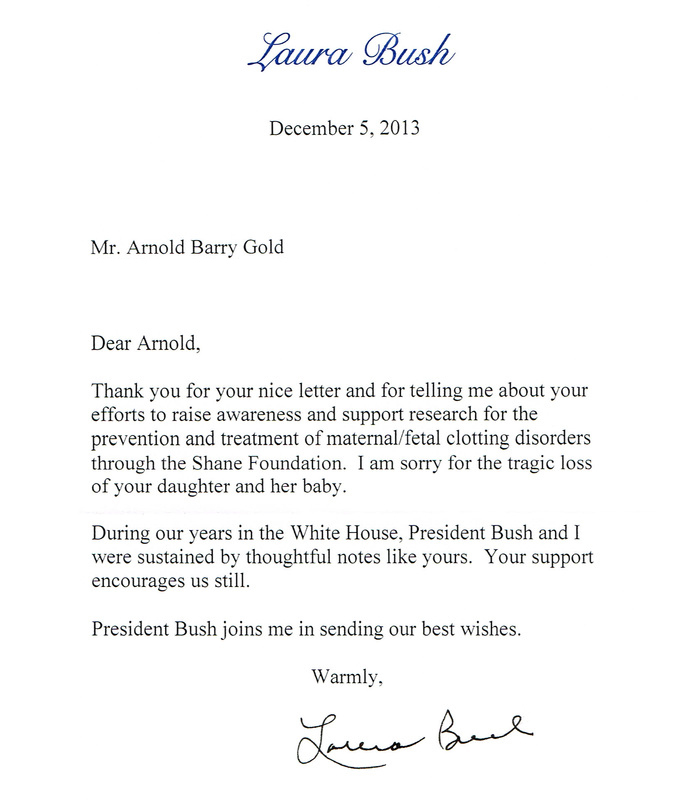 Shane's mother, Roberta Gold was in correspondence with Ms. Brenner during her exhaustive research and the Foundation is honored that the article closes dramatically with a direct quote about Shane. I am the "mother" quoted in the last paragraph of Marie Brenner's riveting and scrupulously researched article, "Danger in the Ring" (January, 2014). The Sony executive was my 31 year old daughter, Shane. This story has an equally horrific second chapter. There are tens of thousands of young women who survive the initial contraceptive-related clotting episodes only to experience even greater peril during pregnancy for themselves and their unborn child. As Ms. Brenner makes clear, the OBGYN community often passes out contraception drugs like candy, without ever properly assessing obvious risk factors for clotting disorders in their patients. But even worse, they often lack the expertise to diagnose and treat the related fetal clotting issues responsible for 20% of miscarriages and numerous other fetal health issues including stillbirth and maternal death. Our daughter, Shane, suffered a DVT and PE while taking Yasmin. 18 months later, she became pregnant and began re-clotting along with her fetus. We lost our child, but not before watching helplessly, as she lost hers. Indeed, our rage an anguish is double that of the Langhart's. To "Big Pharma" and their medical/legal support complex, these young women are merely inconvenient statistics. To insure that families now have a voice and that the beautiful faces of the young lives lost (or needlessly jeopardized), are kept in public view, The Shane Foundation, (www.shanefoundation.org) has formed a partnership with March of Dimes to raise awareness and fund research for the prevention and treatment of contraceptive and pregnancy-related blood clotting disorders. Kudos to VANITY FAIR and Marie Brenner for shining the bright light of truth into this dark corner of drugs, medicine and law. NY POST – "DYING IN VEIN"
Click HERE to view a NY Post article by Mayrav Saar on Thrombophilia and Shane's story.